Do you have passion for travelling, and meeting new people? If this sounds like you, an exciting and rewarding career in the travel and tourism industry awaits! Click here to read what other graduates say…..
Is there a Future in the Travel and Tourism Industry? Sure is, read on…. Did you know 10% of the entire Global workforce is employed in tourism? Many countries are experiencing shortage of trained, knowledgeable travel professionals to meet the industry’s rapid growth. Training for the travel and tourism industry is a great career choice. Why Choose Travel College Canada? One good reason is, this unique “Boutique” private career college has been in business over twenty-five years. Classes are a blending of Canadian, and International students from around the world making it an amazing cultural experience for all! Another good reason, the college is registered under the Private Career Colleges Act, 2005 Ministry of Training, Colleges, and Universities. At Travel College Canada, we care about your education and work with you to achieve your personal career goal. Learners love our unique style of teaching which is a blending of experiential learning, exploratory research, theory, and interactive role-playing that makes classes fun, interesting, and inspiring. Students develop the necessary skills, and knowledge to gain suitable employment, and excel with confidence. To maximize employment opportunities we include some great “extras” free of charge for students in the diploma program. The list is posted on each diploma program page. Graduate employment rate at Travel College Canada is consistently in the high 90%. The college has well-established, professional relationships with a wide variety of world renowned employers. We understand, each student is unique with their own career goals to meet. For over twenty-five years, our diploma programs have been endorsed by the Association of Canadian Travel Agencies (ACTA). 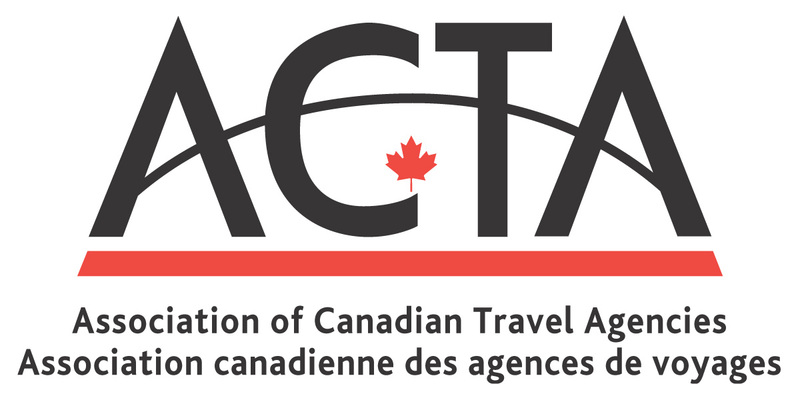 This is the national association which certifies and designates travel professionals across Canada. Graduates receive credits toward the professional designations CTC (Certified Travel Counsellor), and CTM (Certified Travel Manager) recognized by employers locally and abroad. Our TICO Pre Exam Prep Course is specially designed with real business examples to help the participant best understand content in the TICO Study Manual. It is in the understanding – not memorizing – helps with retention of information to help the participant best prepare to write the online TICO exam successfully. For the next available Prep Course date, please revisit this page in May.